A new iPhone cometh, my friends, and sooner than you think! 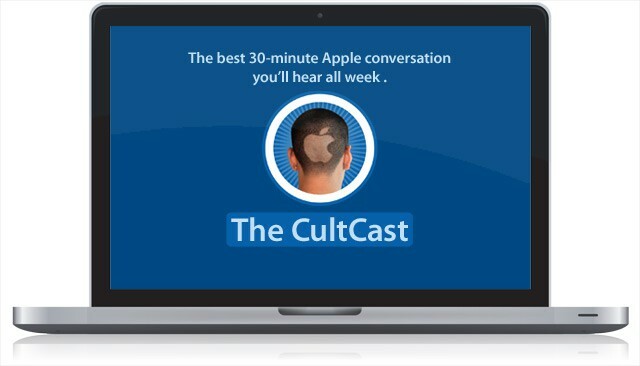 Find out all we know about Apple’s rumored September 12th media event on our newest CultCast, and what special goodies they will be revealing unto the world that fine, fine day. Then — it’s been the talk of the Applesphere — those controversial new Mac ads the big A unleashed during the olympic games. Love’em or hate ’em, we’ll tell you why we’ve been less than thrilled, and so will our special guest, former Apple ad guy and long time Jobs’ collaborator, Ken Segall. 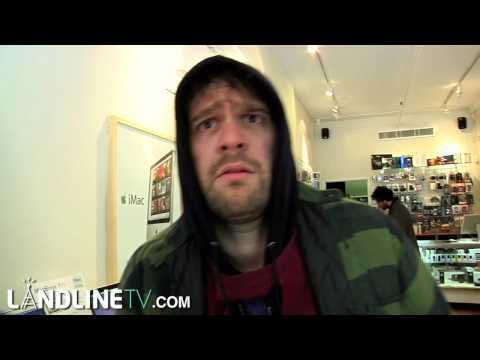 Laptop Hunter Parody: Can I Keep the Cash Instead? He loves the Macs (“these are beautiful”), finds the PCs insulting and wants to take the cash instead of getting a PC. Doubt it would ever fly with Apple execs, but it’s a lot more convincing than the latest “Get a Mac” ads. Jasper Goodall’s “Poster Girl” series, on show in London, like his “Liquid Peril” work above, takes liberal inspiration from Apple’s iconic iPod ads. A freelance illustrator, Goodall has worked for MTV, Gucci, Adidas, Coca-Cola and BMW. You can see more of his work from the show here, some are borderline NSFW. The show’s has been held over until March 12 at the Electric Blue Gallery.